A fair number of players will make their IPL auction debut this season. Some of them are hot properties in world cricket right now and are likely to attract a bidding war. Let us look at some such players. 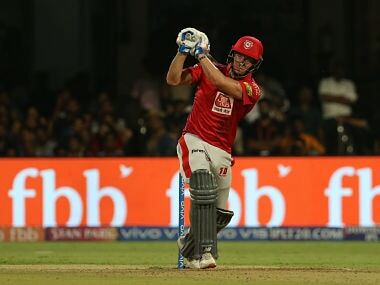 Over the past decade, each edition of Indian Premier League (IPL) has seen a fair number of new faces featuring in the auctions after some scintillating performances either for their country or in other domestic Twenty20 (T20) leagues around the world. Successively, franchises have also grabbed them up paying hefty amounts hoping that they would return the goods for them. The England skipper in the longer formats will look to hone his white-ball skills in his first ever IPL appearance this year. 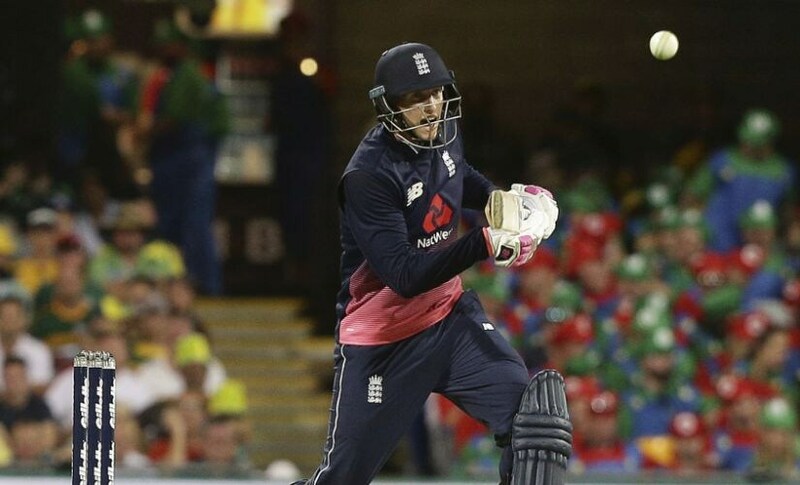 Although he is a good player across all formats of the game, he is yet to establish himself as a T20 player due to lack of matches mostly hindered by his Test duties for England. However, the English Cricket Board has given Root and other English players a free-ticket to participate in IPL this year. So, Root will look to make a mark in this tournament, and in all probability, he will be available for the major part of the season. Root has played 57 T20 matches so far, scoring 1325 runs at an average of 32.31 and strike rate of 125.59. He will certainly look to improve his T20 statistics which look decent, but not as attractive as those of some other players. With a base price of Rs 2 crore, many franchises will bid for a player of his class and calibre. D’Arcy Short, a Western Australia product, has been in superb form with the bat in the ongoing edition of the Big Bash League. His scintillating form has seen him emerge as the highest run-getter in the tournament. Also, he currently holds the record for most runs in a single season of BBL. He has 504 runs to his name in nine matches now at an average of 63 and strike-rate of 148.24, including three fifties and one hundred. Moreover, he is also an effective Chinaman bowler capable of coming up with crucial strikes. Priced at just Rs 20 lakhs, it is almost certain that franchises will have a tough fight among themselves for Short. 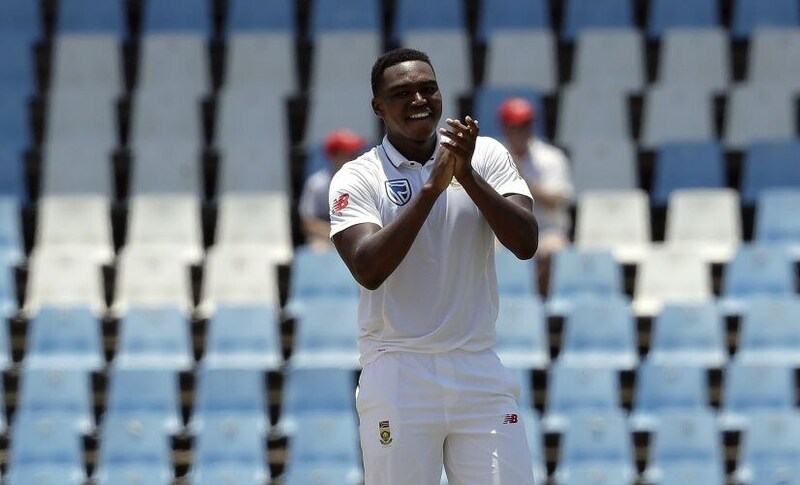 The 21-year-old South African pacer is the latest sensation in world cricket after he helped South Africa to a series victory with figures of 6/39 on debut against India in Centurion. He is expected to create a lot of buzz in the auction as franchises would want to rope in a bowler like him who can tear oppositions apart. Statistics of 43 wickets in 39 T20s at an average of 19.21 and strike rate of 16 give an idea of his potency. Although he hasn’t proved his mettle outside South African conditions yet, he shouldn't have much trouble adjusting to sub-continent lengths as he has shown the ability to adapt and learn quickly. 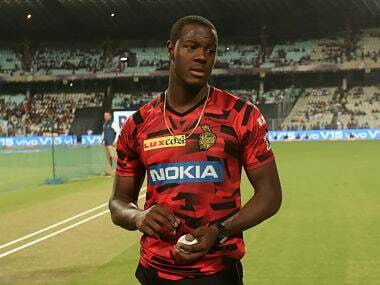 Jofra Archer could be one of the hottest properties at the auction. 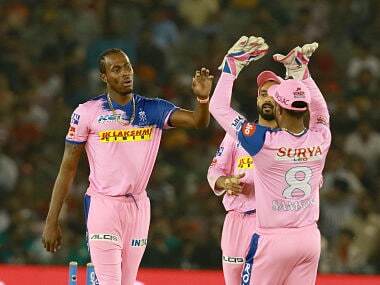 The 22-year-old West Indies pacer has been in superb form in the ongoing Big Bash League, picking up 16 wickets from 10 matches at an average of 16.50. His economy of 7.27 is on the higher side, but a strike-rate of 13.60 indicates he is capable of making up for it with his wicket-taking abilities. He bowls at over 90 mph regularly, and his accuracy, toe-crushing yorkers, and deceptive slower balls make him a highly-coveted T20 bowler. Couple that with his big-hitting capabilities and athletic fielding, and you have a T20 prospect that teams crave for. Another Englishman who has thrown his hat in the ring this year is Moeen Ali. He can be a much valued addition to any franchise as he is capable of turning a game on its head with both bat and ball. 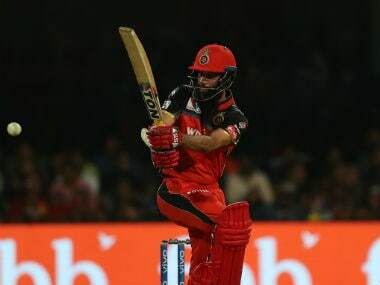 He has a rich experience of playing in 109 T20s, scoring 2139 runs at an average of 22.51 and strike rate of 128.85, and is capable of batting anywhere in the order, providing flexibility to the team. Moreover, statistics of 69 wickets at an average of 26.79, and strike-rate of 21.7 suggest he is an equally capable weapon with his off-spin bowling.